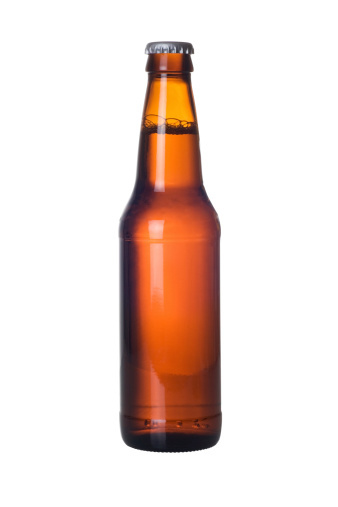 CALL TO ACTION: URGENT REPORT: BEER BILL ALLOWS DISTRIBUTORS TO SELL DOWN A SINGLE BOTTLE TO GO! 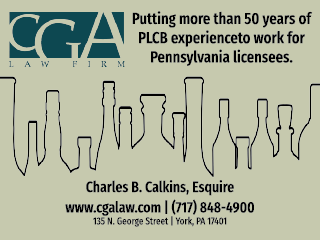 PA Taverns > Latest News > CALL TO ACTION: URGENT REPORT: BEER BILL ALLOWS DISTRIBUTORS TO SELL DOWN A SINGLE BOTTLE TO GO! October 20, 2016 By mavericks in Latest News Comments Off on CALL TO ACTION: URGENT REPORT: BEER BILL ALLOWS DISTRIBUTORS TO SELL DOWN A SINGLE BOTTLE TO GO! Chairman McIhinney of the Senate Law & Justice Committee is shopping a proposal to be included in a alcohol bill intended to make technical changes to Act 39 that would allow Distributors to sell down to a single bottle of beer to go. The proposal does not include an equal increase of ounces of beer to go for you to sell for off-premise consumption. This vote could happen on Monday in the Senate! This will cripple many bottle shop owners and members who have a healthy 6-pack business whose business model was developed around our license capabilities. This will de-value all of our licenses as it removes the 192-ounce carry-out privilege from it altogether. This is not the only negative language being proposed. The proposal also includes the ability for all PA breweries to be able to sell each others products for on-premise consumption. 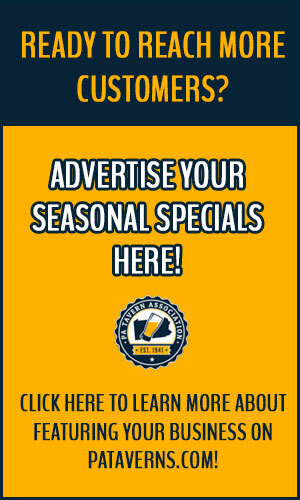 That means you can be at Straub and drink a Yuengling, Troegs, Victory, Penn, etc. We oppose this measure too but the package reform piece is seen as a more politically controversial issue. We are working hard to prevent the passage of this October surprise through the Senate AND/OR House but it is IMPERATIVE that all members reach out to your Senator immediately and ask them to table this proposal. MBDA is calling their Senators to ask for support! There are many more of you! You have to out number their calls and ask to oppose! Ask your Senator to vote no for this proposal if it moves. There are 3 days of session left in Harrisburg, the election is 3 weeks away, the proposal is one-sided and will only put small businesses and our 100,000 employees closer to closure. Distributors already received 12-pack sales from the PLCB in 2015. Package Reform has always been a two-sided issue and our tier has not seen any movement from the Legislature or the PLCB to balance that decision. If this is about customer convenience, then “Free the Beer” entirely and let R, H, E, and D license holders stock and sell in any quantity that they deem fit for their particular small business. Competition benefits the consumers! The proposal is being positioned as the answer for Distributors because they did not receive wine sales to go in Act 39. Wine is not beer. There is a reason why Grocery Stores have purchased the majority of the 243 wine to go permits operating in the state. They can take the loss liter sale to direct consumer traffic as they have thousands of other home goods to sell to the same customer to make up for the loss. Our businesses cannot afford not to make a profit. Senate Contact Info:CALL THEIR DISTRICT OFFICES TODAY AND TOMORROW, HARRISBURG OFFICES MONDAYS. SEND EMAILS TOO!